A charming tale about bringing magic back into the lives of a family. This is an instant classic. 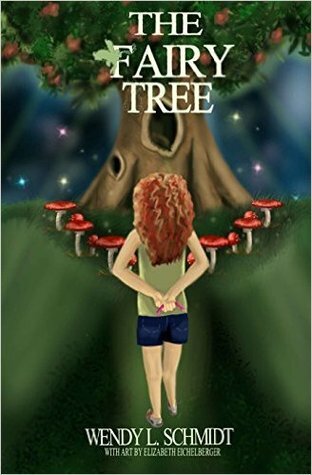 Every young girl has an adventurous side...this beautifully written tale caters to it! A charming fantasy story sure to delight young hearts everywhere!